Our Baseball Pennant Set includes all 30 MLB team pennants to display in your game room, sports room, office or any room. The Baseball Pennant Set are full-size pennants which measure 12x30 inches and are single-sided printed with the current official MLB team logos. 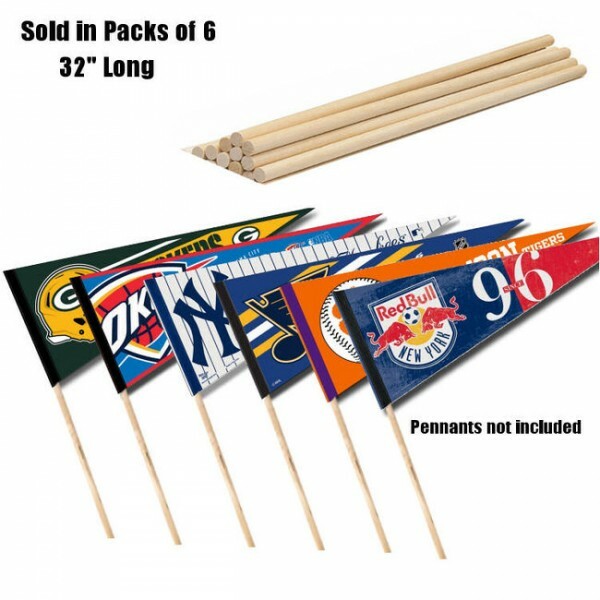 These pennants have a pennant stick sleeve, are made of felt, and are genuine MLB merchandise. 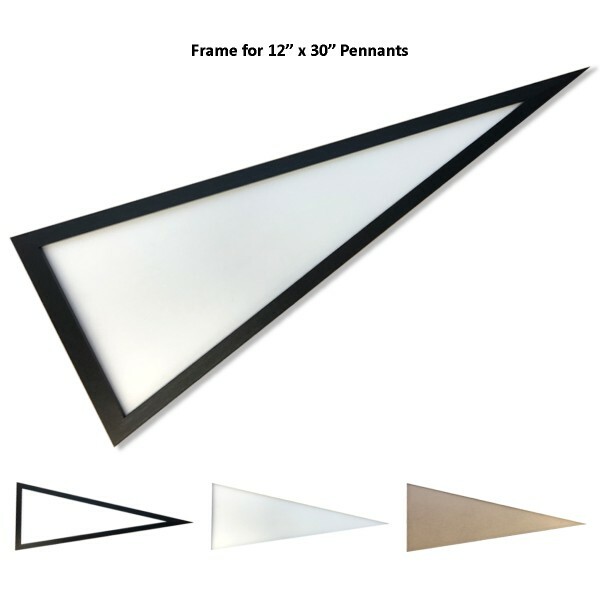 Accessorize your pennant with our Pennant Sticks.